On Wednesday 4 September 2013, the INTERACT 2013 Conference Reception is scheduled to take place at the world famous Two Ocean Aquarium. 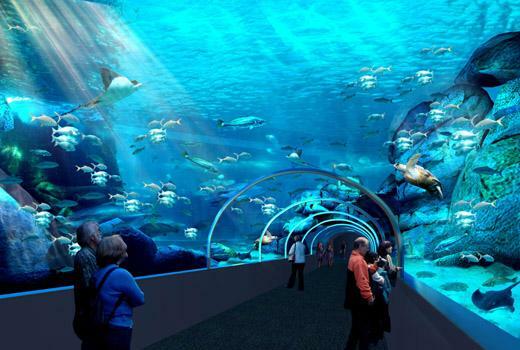 With more than 3000 marine creatures on view – including sharks, turtles and penguins – the Two Oceans Aquarium is one of the finest aquariums in the world. 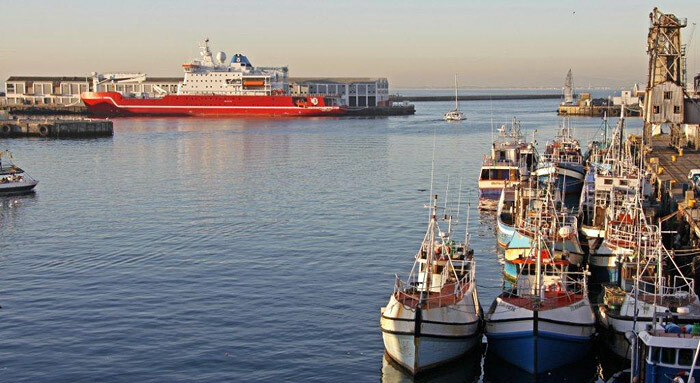 The Atlantic Ocean Gallery allows visitors a peek into the life of the cold Atlantic Ocean. Come face to face with translucent jellyfish, see a tiny, rare Knysna seahorse and introduce yourself to the giant spider crabs that call the Two Oceans Aquarium home. 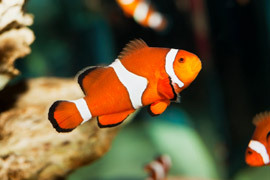 The Indian Ocean Gallery showcases six exhibits of marine life from the warm Indian Ocean, including the orange-and-white-striped Nemo (the anemonefish) and his buddies and a wealth of other brightly coloured fish found in the Indian Ocean’s coral reefs. in the Predator Exhibit you can eyeball ragged-tooth sharks and stingrays. If you have an Open 1 diving qualification you can dive in the predators’ tank. One of the aquarium’s biggest drawcards, the enchanting underwater forest is home to shoals of silver fishes shimmering through the sunlight. And there are many more. 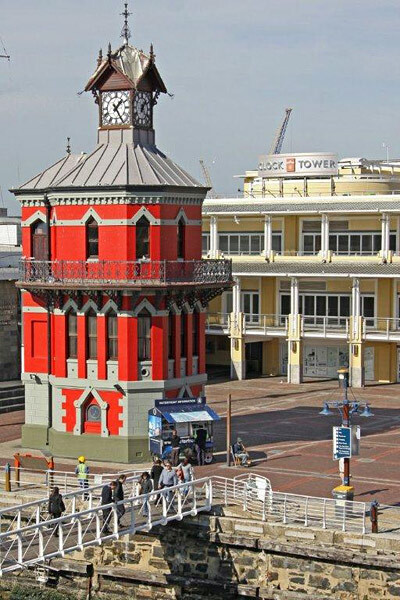 On Thusrday 5 September 2013, the INTERACT 2013 Conference Dinner is scheduled to take place at another landmark in the V&A Waterfront, namley the Clock Tower, with the magnificent Table Mountain in the background and it's expansive views over Table Bay and the Waterfront.